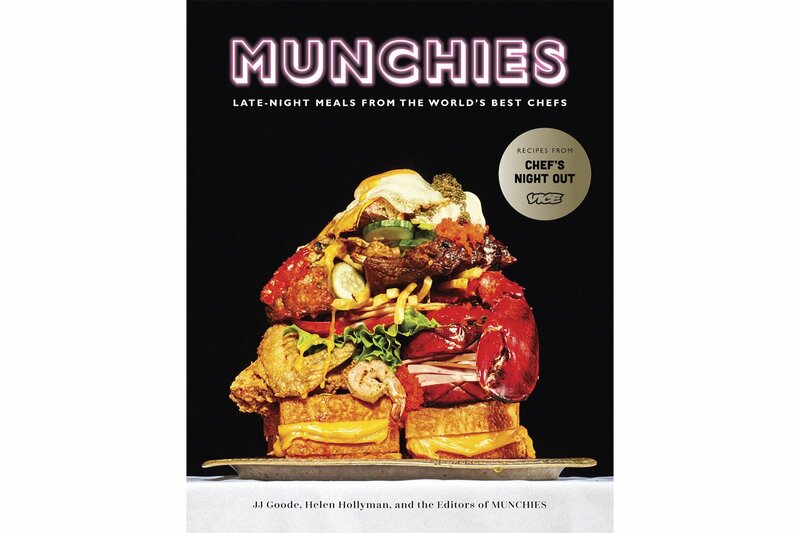 When you finally get a night off from the kitchen and you decide to go out drinking until dawn, Munchies: Late-Night Meals from the World’s Best Chefs is definitely the cookbook you want to have on-hand when you get home from the madness. Based on MUNCHIES’ popular Chef’s Night Out series, this book is basically going to save you from the hangover you were never seeking. The hangover cookbook doesn’t officially release until October 2017, however you can pre-order now and be surprised by the goodness later.